What's the best Godzilla suit? The countdown begins. Last edited by SonOfGorgo on Wed Jun 29, 2016 11:57 pm, edited 2 times in total. Just sayin, not gonna type the fancy names, because they are too hard to spell. This thread is for you guys to discuss your favorite Godzilla suits out of all the eras. 1.KingGoji (1962). By far my favorite suit, starring in only King Kong vs. Godzilla. I really like this suit because of the reptilian face, the dorsal fins, and body. It has some features kept in every movie up till Godzilla 1984 including 3 toes, smooth underside of tail, non-jagged dorsal fins, and no ears and fangs. This suit set a trend for the Showa suits. 2. MosuGoji (1964). Another Showa pick. This suit starred in 1964's Godzilla vs. The Thing and Ghidorah, the Three Headed Monster. I like this suit because of the eyebrows giving the suit and angry expression. The body is well proportioned and the claws are nice and sharp. He doesn't look as good in Ghidorah though. 3. BioGoji/GhidoGoji (1989/1991). This suit is another trend setter, this time for the Heisei era. It was the first suit to have the feline face I like. The powerful body is really nice, and something that's kept for the rest of Heisei (though later he just looks fat.). This one has 4 toes, no fangs, ears, and a cat face. I dig the dorsal fins on this one too. 4. Soshingekigoji(1968-1972). This suit starred in Destroy all Monsters, Godzilla's Revenge, Godzilla vs. The Smog Monster, and Godzilla vs. Gigan. I like this suit mostly for it's face. It's eyebrows are huge, making it still intimidating while cute. I like the dorsal fins a lot, and that's about it. 5. Megarogoji (1973-1975). Comin' in at number five is Megarogoji. This suit starred in Godzilla vs. Megalon, Godzilla vs. Mechagodzilla, and Terror of Mechagodzilla. Once again big eyebrows, big eyes, big dorsal plates, and that's it. He looks like a puppy or a muppet. Honorable Mention: DesuGoji. Look. At. Those. Eyes. Scary!! I like the eyes, the red parts, and that's about it. MusukoGoji. 1967. I got one word for you Musuko.. EW! The eyes are weirdly positioned on the top of his head like a frog-thing, his mouth and lower face is just ugly, and his neck is fat and long. And he has an ugly son to boot. Well, that's about it. Discuss your favorites below! I think this is the definitve suit. When I or most people I know think of Godzilla, they think of this design, or 2014. My number one favorite design is the Burning Godzilla suit. 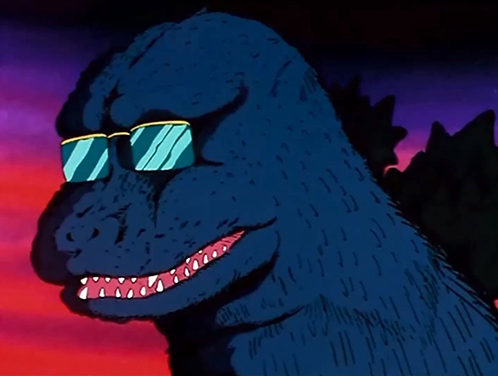 It's the most expressive Godzilla there ever was, has the best head, and the body is well proportioned. Second favorite is Mosugoji. 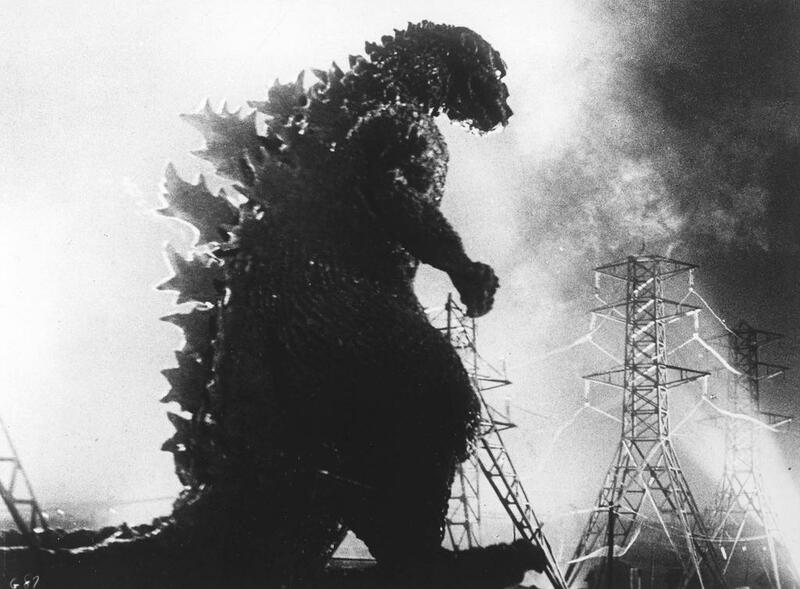 The quintessential Godzilla, pretty much the first thing that comes to mind when I think of the character. It looks excellent both in profile and when seen head-on. The only thing I don't like as much about it is that it's thinner than the previous film's Kingoji suit. My third favorite is probably the original Shodaigoji suit. It has all the elements I like- impressive size, prominent ears, long teeth, and well proportioned dorsal plates. However I don't care for the suit's texture, and while it looks excellent in profile it doesn't make good shots from head-on. After those three my favorite look is probably Biogoji. It has a pretty life-like feel to it, and the face has most of the features I dig. Honorable mention: Final Wars had a good take on the slimmer built Godzilla suits, and Megarogoji, which somewhat harkened back to Mosugoji's look. Merged with a similar thread - updated with a massive poll. Have fun! Had to axe out GODZILLA 98' and SnickersGoji D: Dang limited poll options. Just gonna make my reasons on each very brief. I love how burly yet agile KKvG Godzilla was. You don't really see a Godzilla that's bulky but not slow very often. Not sure what it is about the Monster Zero suit that appeals to me other than Monster Zero being one of my favorite movies as a kid. As for 74, I always liked that grumpy look he had and his lean physique but still felt physically powerful. I hate you eternally now Derzerb, I hope you know this. 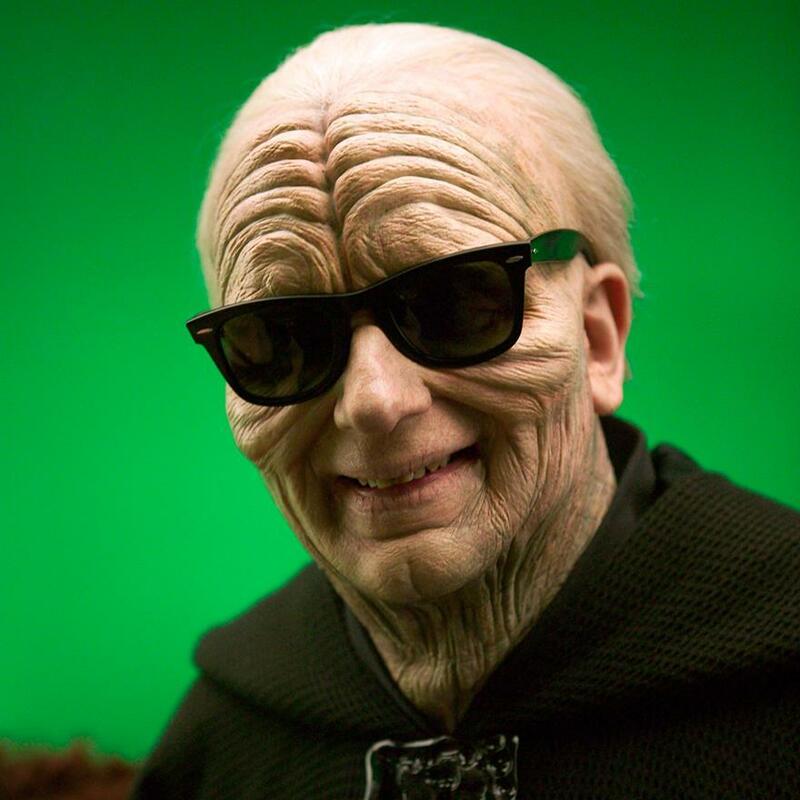 Made a Discord server, feel free to message me if you're interested. Mosugoji (1964) remains my favorite suit. Although it may look less dynamic than some other suits in still shots, overall I think it is the best realized design on screen. I have a strong affection for the Daisensogoji (1965) suit as well; but I think that's more of a reflection on how much I like the portrayal of Godzilla's character in the two films this suit was use in. Besides the more alert and aggressive facial features, it's basically a watered-down Mosugoji (which I think is true of most of the following Showa suits, actually). Beyond those two, it's harder to rank favorites. Shodaigoji (1954) is THE classic, original design; Kinggoji (1962) has one of the most distinct appearances and personalities of any suit; 84goji (1984) is a nice revamp of the 54/64 aesthetics, imo; Sokogeckigoji is another, more hit-or-miss attempt at such. Neither Godzilla 2014 nor Godzilla 2016 are actual suits, but both are excellently realized designs that push the known limits of Godzilla's appearance in completely opposite directions while still remaining fully recognizable as Godzilla. 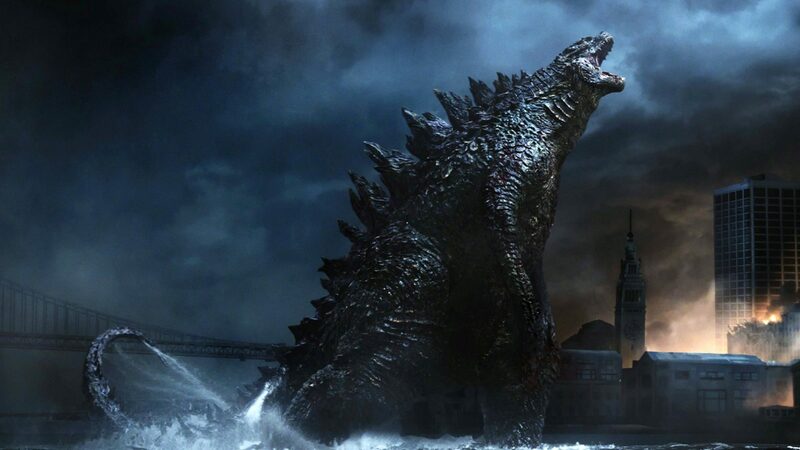 The series has gone on to encompass themes outside of those represented in original film and that's a creative, healthy thing, but when it comes down to it that original design really is the Godzilla in my mind. It represents what you have to hone in on if you're designing a Godzilla. If its silhouette doesn't even begin to reflect the basics of that design (upright, dorsal fins, etc.) you've done something wrong. It's the same reason why a Superman or Batman design needs the cape/cape and cowl, chest emblem, belt, shorts (well, old school versions at least), boots, etc. He's disgusting and fat, and his legs are way out of proportion with the rest of his body, he's gnarly and his eyes are way too small. It's this ---> [ ] close to being another GINO, but at least it keeps some features like dorsal plates, but even those are bad looking. People always use that same screenshot to lambast the Shin design it seems.